Jaguar S Type Front Door Check Strap. Jaguar S Type Rear Stabilizing Link or Rear Track control rod. Jaguar Rear Tie Rod or Rear Stabilising Link. Rear shock absorber/damper lower mounting bush. 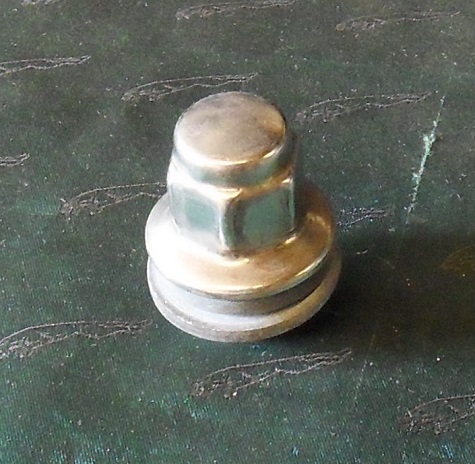 Jaguar S Type Wheel Nut for Alloy Wheels.